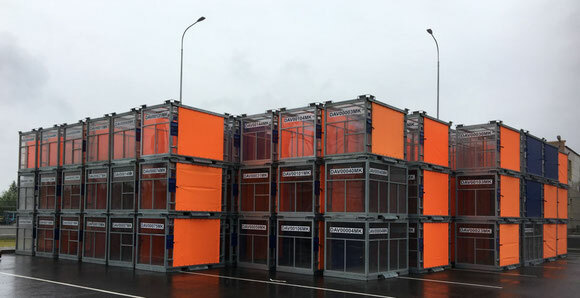 SVO’s freight terminal, conceived by German Consultancy Realog GmbH and equipped with innovative technique provided by Lodige Industries is expected to become the new benchmark in the Russian cargo landscape. 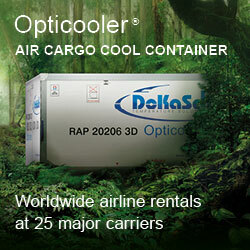 Its launch comes at the right time supporting the incipient recovery of the country’s air freight market. The building is an eye-catcher with remarkable dimensions. 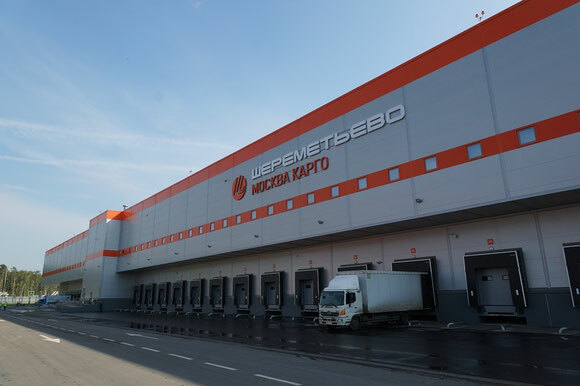 Inaugurated recently, “Moscow Cargo” has become the largest commercial freight complex ever built in Russia, measuring 120 m in length and almost 200 m in width, offering 43,200 square meters to handle or store shipments. The facility’s two floors are equipped with separate container and bulk storage areas linked by an automated operating system. The warehouse has 13 conveyor lines with direct access to the apron, 29 truck docks, with two of them being designated for heavy and oversized cargo (including cars) and an additional two for the delivery or pickup of express shipments as well as courier parcels. Due to its advanced conception and technical equipment provided by German specialist Lodige GmbH, the new cargo complex is unique in the Russian cargo cosmos, taking on a trail-blazing role. In the vast country stretching from the Baltic Sea to the Pacific, air freight is on the upswing again, after experiencing sorrowful times. This was evidenced by the successive tonnage contraction during the last four to five years, mainly caused by sanctions imposed by western countries. This, the U.S., Japan, The EU, Australia and others did as reaction to the Kremlin’s hostile Ukraine policy and the Putin-ordered military annexation of the Crimea peninsula belonging to Ukraine territory. Other factors causing the country’s economic downturn were the falling commodity prices and the devaluation of the ruble. However, exports are rising again, after decreasing at an average annual rate of nearly 1.9% from 2011 to 2016. Similarly imports that have picked up remarkably lately, thus ending their slump from a peak 2012 figure of US$324 bn, down to rather meager US$180 bn in 2016. Russia’s tentative economic recovery is reflected in latest cargo figures that – driven mainly by pent-up demand – meanwhile tend to go through the roof, despite the ongoing political and economic strife with the West. Shown by volume increases of 39.4 percent during the first nine months in a year-year comparison, with mail growing even 43.1 percent. Given the current upswing in cargo, press officer Mikhail Shubin of Sheremetyevo’s PR Department estimates a total turnover of more than 300,000 tons for this year, complemented by 35,000 tons of mail (final 2017 data are not available yet). The upswing in air freight, which began in October 2016, cements SVO’s rank as leading freight hub in Russia, accounting for 27.2% of all cargo handled at any of the country’s airports. Next to follow are the two Muscovite airports Domodedovo and Vnukovo, putting Saint Petersburg’s Pulkovo in fourth position. Against this background, the launch of ‘Moscow Cargo’, first for domestic shipments, followed by international consignments next March, comes in very handy. This is emphasized by Alexander Ponomarenko, Chairman of the Board of Directors of Sheremetyevo International. 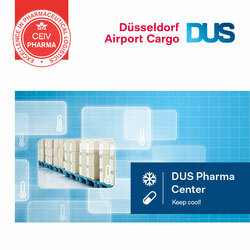 He speaks of a state-of-the-art facility, offered to the cargo industry just at the right moment. To achieve this ambitious goal, the construction of a second cargo terminal at SVO will commence in 2018, the manager assured. Similar to the now completed ‘Moscow Cargo’ terminal, the future building will offer space for handling 380,000 tons each year.